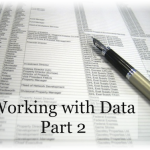 In Part 2 of this series we’ll look at Excel lists, drop downs and data validation. These are very important areas of Excel that you should master if you want to take your Excel skills to the next level. 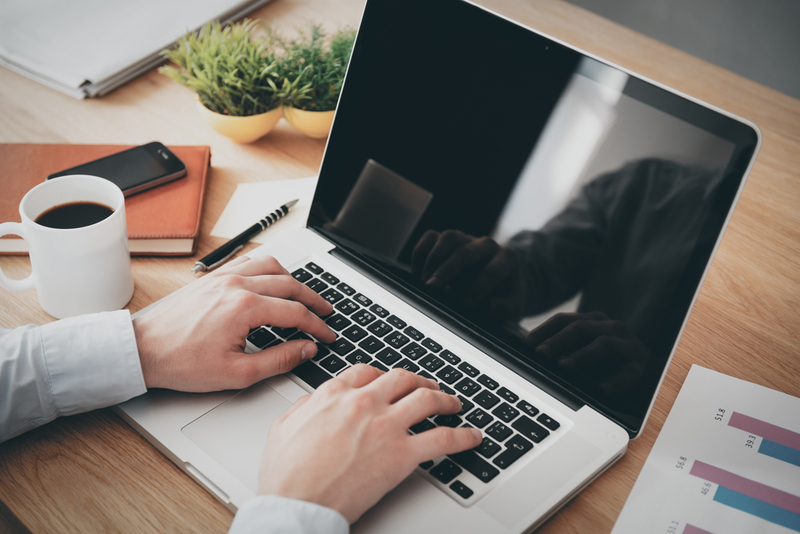 In Part 2 you’ll find handy tips and techniques for speeding up data entry, as well as making sure that data is entered accurately. I’ll also show you a trick for quickly defining multiple Named Ranges very quickly, and explain how Data Validation in Excel can be easily bypassed – and what you can do about it. There is a downloadable workbook with worked examples that you can use to follow along. 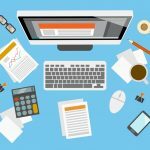 Download it here and get ready to learn some useful Excel techniques for lists, drop downs and data validation! Note: the sample workbook has been tested on Excel 2010 (32-bit, English language version) and may or may not work in other versions of Excel. In particular the keyboard shortcuts and instructions for adding custom lists may be different in your version of Excel. For instance if you use the Mac version of Excel you will find custom lists in Excel Preferences, under “Formulas and Lists”. If you find that you can’t use this workbook on your version of Excel, please let us know using the comment section below. Here is our 20 minute video with various techniques for Excel Lists, Drop Downs and Data Validation. Please note that the video was made using Excel 2010, hence the specific menu and look will be for Excel 2010. 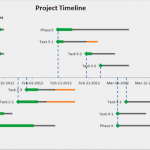 Excel 2007 is very similar but Excel 2003 and earlier will show differences. You can scroll past the video highlights to the step-by-step written instructions “Microsoft Excel Tips – Lists, Drop Downs and Data Validation”. These are shown with simple screenshots and have no audio commentary. 14:09 Why do we need “Helper” columns? 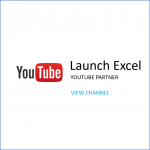 And please share you comments to tell us if you have any favorite Excel data validation tips or links that I do not mention in the video or in the article below. We all love to learn tips & tricks and it’s helpful to share! Use the comment section below. Built-in lists are useful because they allow you to quickly enter the days of the week or months of the year, and you can also perform sorting by days of the week or months of the year. To quickly fill in the days of the week all you need to do is enter a day of the week and use the Fill Handle to drag down. Let’s say you type in “Mon” in cell B5. Make sure you have selected cell B5, then locate the Fill Handle which is a little black square at the bottom-right of cell B5. Drag the Fill Handle downwards to B18 and you’ll see 2 weeks worth of days filled in. If you only want weekdays, you can select from the context menu to “Fill Weekdays” (this applies to Excel 2010) – or you can use the right mouse button to drag the fill handle and when you release the right mouse button you can select from the context menu that comes up. 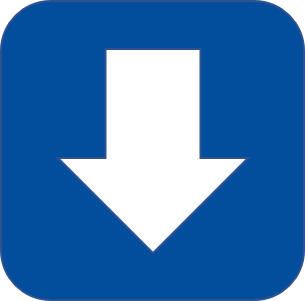 And as well as dragging down, you can also fill right, left and up by dragging in the appropriate direction. Even more useful than the built-in lists, you can create your own Excel custom lists and use them to quickly sort or fill in data. For example, if you want to sort or fill by the following lists, you need to create a custom list because there is no natural sort order. I’m sure you’ll be able to find many more examples where you’d benefit from defining your own Excel custom lists (e.g. cities, countries, product names, department lists, business unit names). There are 2 ways to create an Excel custom list. You can manually enter the list in the Custom Lists dialog box, or you can create a custom list based on a cell range. This brings up the “Custom Lists” dialog box. NOTE: A custom list can only contain text or text mixed with numbers. For a custom list that contains numbers only, such as 0 through 100, you must first create a list of numbers that is formatted as text. When you create a custom list it’s stored on your computer and is available in other workbooks. If you use a custom list when sorting data, it’s also saved with the workbook, so it can be used on other computers. But if you open the saved workbook on another computer, you don’t see the custom list that is stored in the workbook file in the Custom Lists dialog box, you only see the list in the Sort dialog box. The custom list stored in the workbook is not initially available for the Fill handle command. Now you can use the Fill handle to quickly add the custom list on the other computer. Drop down lists using Data Validation are useful for when you want to restrict data entry to a specific list of items. 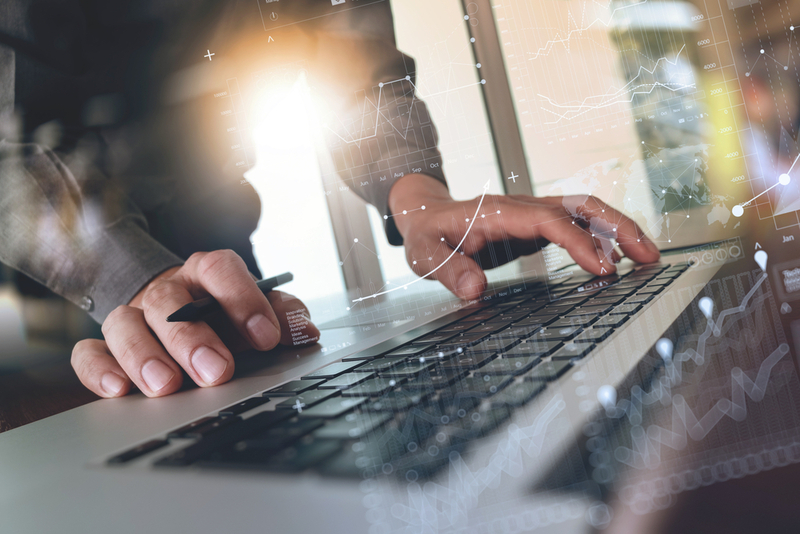 When you use Data Validation to create a dropdown list, the list items can be entered by directly typing them in the cell or they can be selected using the mouse from the dropdown list. You can add an input message that pops up when the dropdown is selected, to guide the user as to what they can enter. You can also show a custom error message that appears when the user inputs an incorrect value. Dependent drop-downs are a very nice extension of this idea. Let’s say you have two columns, the first being “Country” and the second “City”. When you select a Country using the drop-down in column A, you want the drop down in column B to be dependent on the Country selected. We’ll take a look at how to achieve dropdown lists and dependent dropdown lists using Named Ranges inside Data Validation, together with the INDIRECT() function. Remember if you haven’t got a copy of the sample spreadsheet you should download it here so you can follow along. 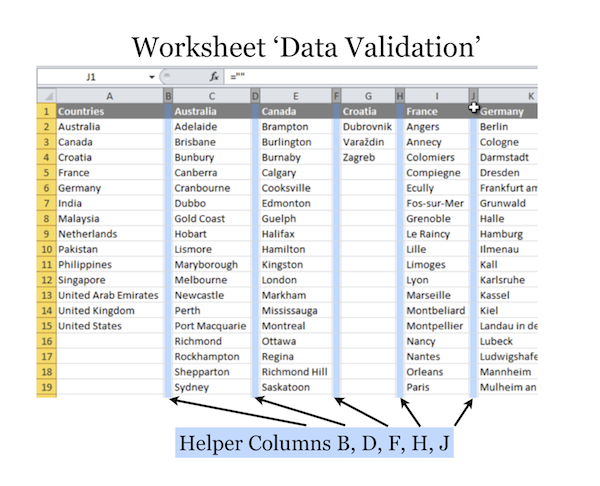 Here are step-by-step instructions for creating the drop down list you see in column B “Country” on worksheet ‘Data Entry’ in the sample download spreadsheet. First you need to create the Named Range that will be used to generate the drop-down list of countries. This is done on a separate worksheet for clarity. Here are step-by-step instructions for creating the dependent drop-down list you see in column C “City” on worksheet ‘Data Entry’ in the sample download spreadsheet. First you need to set up the Named Ranges that will be used to generate the drop-down list of cities. This is done on the worksheet ‘Data Validation’ for clarity. TIP: If you want to save time (who doesn’t?!) then you must check out the fast way to do this: “How to Quickly Create a set of Named Ranges in Excel” and come back for the next steps. The INDIRECT() formula tells Excel to look at the range inside the brackets and treat that as the name of the range. Let’s say that cell B2 contains the word “Australia”. When you use the formula =INDIRECT(B2) you ask Excel to look at cell B2 and it finds “Australia”. Then it looks up the Named Range “Australia” and returns the contents of that range. This works fine in the Data Validation dropdown for all the countries which are one word long, but when we get to a country that’s made of 2 words or more Excel has trouble. In Excel it’s not possible to use spaces inside Named Ranges, and if you use the CTRL + SHIFT + F3 shortcut to define a Named Range based on the header row “United States” Excel will rename the range “United_States” where the space is replaced with an underscore. Value on worksheet "United States" ➜ Excel converts to Named Range "United_States"
To get around this behavior, we must use a SUBSTITUTE formula to ask Excel to search the Named Range in cell B2 and substitute any spaces with underscores “_”. Once we do this, Excel can handle Country names that are made of two words or more. Here’s a technique you can use to quickly define a set of Named Ranges all in one go. It doesn’t matter how many Named Ranges you need to define, the steps are the same whether you want to create one Named Range or ten Named Ranges. Don’t be put off by the long explanation – once you understand the technique and have set up helper columns, it only takes a few seconds to execute which is great when you need to add or remove items to your Named Ranges. To use this technique you must first set up your data with “Helper columns”. Open the sample workbook (if you haven’t downloaded it yet click here) and go to the worksheet called ‘Data Validation’. 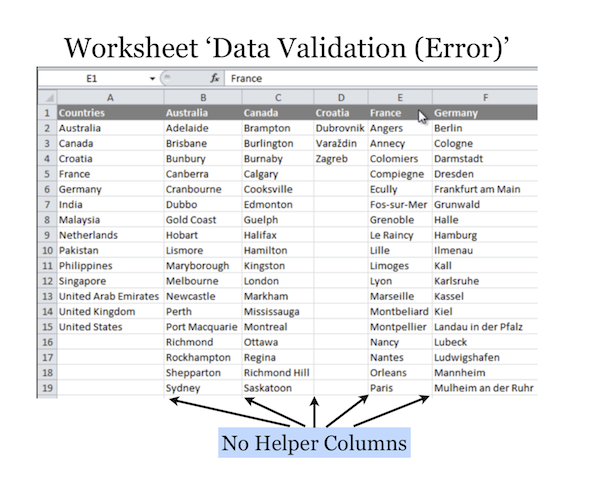 Worksheet ‘Data Validation’ with “blank” helper columns B, D, F etc. The Countries list is set up in Column A, there is a Helper column in column B, then the City list for Australis is set up in Column C and so on. Each helper column looks ‘blank’ but the first row of every helper column is filled with a formula that returns nothing – so although it appears blank to us, Excel sees it as a formula. Later on we will ask Excel to select “Constants” and so we get just the ranges we want i.e. the cells containing Countries and Cities. Without the helper columns Excel might sometimes pick out ranges that we don’t want to treat separately. 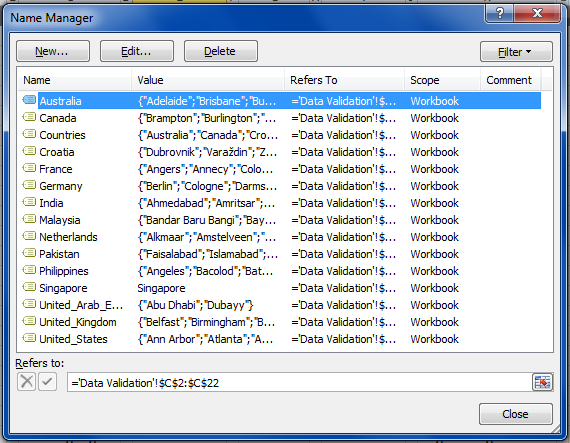 For example in the sample workbook there is a worksheet without helper columns ‘Data Validation (error)’. After defining helper columns in Step 1, we can proceed to quickly define the required named ranges using a few keyboard shortcuts. Note: in English versions of Excel 2007 / 2010 you can bring up the Go To Special dialog box using this keyboard shortcut ALT ➜ H ➜ F ➜ D ➜ S and while it is quite a long sequence (5 key presses) it’s actually quite easy to remember if you realize the F, D and S are placed under the index, middle and ring finders of your left hand (assuming you can touch type and place your left index finder on the F key). 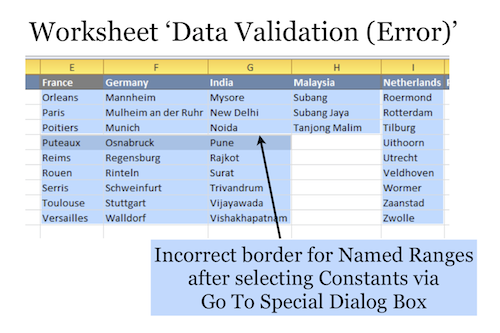 When you change any of the Country or City data used in the data validation list you can simply repeat the same steps to redefine all Named Ranges. Just make sure that you do not have an empty cell in the data columns between country names or city names, otherwise Excel will stop at the empty cell and create an incorrect named range. We won’t cover the basics of Data Validation here, as there is very comprehensive coverage of Data Validation techniques from the basic to the advanced at Debra Dalgleish’s site “Contextures“. Please note this is an external website and I have no control over the contents there (however Debra is really very good with Excel and you’ll learn quite a lot if you head over). You can find a link to the introduction article here. Simple Data Validation Examples are given on this page. More advanced examples are available here (custom criteria) and here (hide previously used items in dropdown). The first technique we’ll look at is how to validate e-mail addresses. This isn’t a foolproof method but it comes close enough that I’m happy to share it with you. My guess is that it should catch at least 80% of invalid email address entries. Every e-mail address must have an “@” symbol that’s followed by a “.” period (or full stop) that does not come straight after the “@” symbol. Current versions of Excel (when this article was written in April 2012 these included: Excel 2010, Excel 2007 and yes even Excel 2003) also catch out another class of incorrect email address that’s not explictly stated by this simple rule – just due to the legacy usage of the “@” symbol. When Lotus 123 was the de facto standard in spreadsheet programs in the 1980s, the “@” sign was apparently the way to indicate the start of a formula. To put this rule into action, you need to use the following formula in a custom Data Validation formula. When you enter a formula in the Data Validation dialog box, you will find that the arrow keys do not move you left and right in the formula. Instead using the arrow keys will select cells in the direction you press. Don’t let this confuse you! If you want to use the arrow keys to edit the formula, press F2 to toggle formula entry mode. You can press F2 again to get back to cell selection mode. And if you make a mistake when editing a long formula in the Data Validation box that’s almost correct, you can click on Cancel (or press the Escape key) to cancel any changes you make. This can be easier than starting again from the beginning, especially if you have just replaced the entire formula with a cell reference after inadvertently using the arrow keys! As far as I’m aware it’s not possible to use a custom defined function in data validation with Excel 2010 or earlier. If someone else knows differently please let us know using the comment section below! This means that you cannot define a custom function in the VBE editor called IsEmailValid() and define specific REGEX rules inside that function, then call that from the data validation tool. Otherwise it would be possible to apply more exact email validation rules using REGEX (regular expressions). Not being a professional programmer I know next to nothing about regular expressions – just that they can do amazing things with text searches. The second technique we’ll look at is how to validate dates of birth where you need to make sure that the person’s is at least a certain number of years old. In our example we’ll say that we can allow people who are at least 15 years old as of today. Anyone younger cannot be entered. We’ll also say that the date of birth must be after January 1st 1900 to catch some potential typos. The TODAY() function returns a number that represents today’s date in Excel. Using YEAR() and MONTH() and DAY() converts the number for today’s date into the corresponding Year, Month and Day values to use inside the DATE() function. 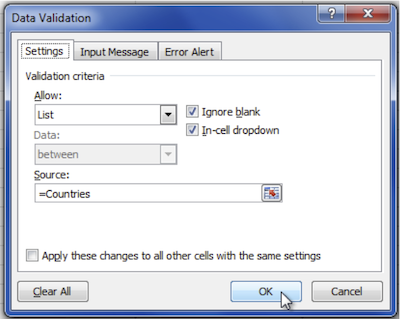 To check that Data Validation rules have been applied to the correct cells, first select a cell that you know has the correct Data Validation. Then press CTRL + G to bring up the Go To dialog box, click on “Special” to bring up the Go To Special dialog box, and select the option “Data Validation” ➜ “Same“. 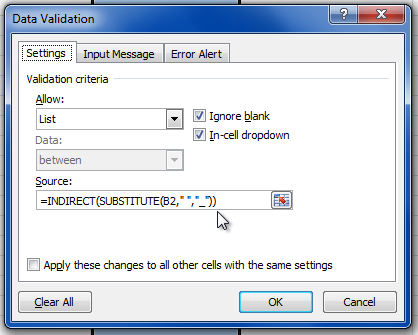 This will highlight all the cells with the same Data Validation rules as the currently selected cell. You’ll be able to see if there are gaps where Data Validation is not being applied. To use the feature ‘Circle Invalid Data’ click on the Data tab (Excel 2010 Ribbon), then click on the Data Validation drop-down and select ‘Circle Invalid Data‘. This will put a red oval around any cells that don’t meet the defined data validation rules. 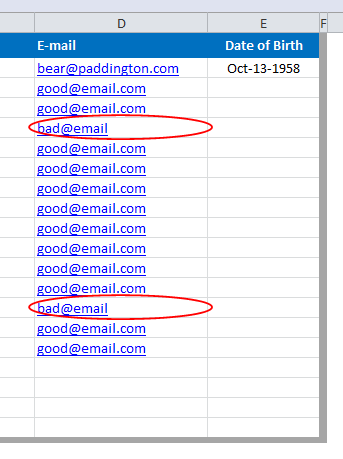 Screenshot showing Invalid Data Circled in Red – [email protected] addresses were copied and pasted over cells existing Data Validation! Thanks a Lot Victor for making and sharing this excel magic…………. At first, thanks for the usefull, practical information. When I use dropdown boxes in combination with named ranges I often use the formula in combination with OFFSET and COUNTA. Then the boxis filles only with cell that have content. As soon as you add a new item (city i.e.) it’s automatically available. I don’t get this to work in combination with your way of filling the dropdown box. Is this not possible in this case? Still I love your article. You are right that OFFSET and COUNTA can be used to create a dynamic list that expands as you enter more data. My article aims to keep things simple, with the aim of making it easier for the majority of Excel users to understand. Dynamic formulas are handy but can sometimes be hard to audit (especially if a spreadsheet is used by people of varying levels of ability). Your information is helpful, although my issue is different. Using the Data Validation tool, I want to create sub-lists within the dropdown option, is this possible? Example: I have a list of 75 members; therefore, I would like to group the member names and title it MEMBERS, so if they select MEMBERS then a sub-list would show all the member names to choose from. Then within that same dropdown, I would like an option for SELLERS and that to will have a sub-list with the seller names to choose from. It this possible? If yes, how is it achievable? That’s an interesting request. It sounds like you would need to use VBA with a combo box to achieve the effect you describe. They don’t achieve what you requested but might get you some way there. Thanks victor for sharing your knowledge. According to our user case, using data validation tools in excel posses several flaws sometimes. Hence we are propelled to build a web app so called Podbox. It acts as a complimentary application for various software. And one of the features is data validation. You need to merge, clean heterogeneous data (for example your prospects and customers). You use many dedicated apps (HR, accounting, sales) and many spreadsheets. You waste a lot of time to check everything. 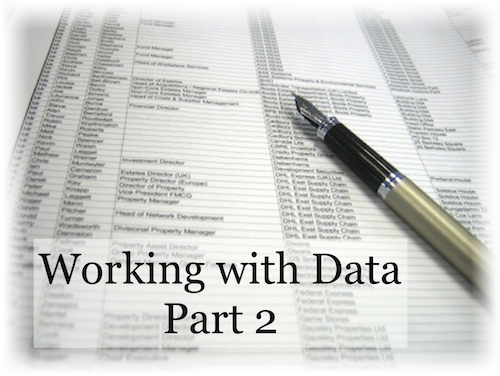 You deal with lists and need to clean and merge the data with the corporate ones. You need to merge several (open) data sources and share the result. You waste time in copy/paste. You open many apps and websites to investigate on your data. You need a complete and clear view of all your data in one place, wherever you are. 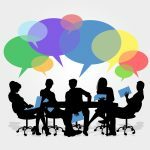 You want to share collaborative and qualitative structured data with a team, maybe using different software packages to do their job. Everyone needs to see the information, at the same time. Victor, thanks for checking out our website. we are currently working new features which may expand our customer profiles. I would like to make a drop down list but have it with an IF statement. Meaning that if an option isnt selected in the drop down, it is filled with “Not Applicable”. I am doing this for pivot table presentation rather than saying (blank). Hi Justin – often simple solutions work best, so here’s a suggestion. You should add an option for “N/A” in the actual data validation drop-down list. Then, everywhere you need to put in “N/A” you select just those cells and copy/paste in “N/A” to fill them all. How does this sound, and does it meet your needs? How to put data validation for a number that is exactly 6 digits but can start with zero. For eg. 032303 would be valid but 32303 would be invalid. Hi Darshan – thanks for the question. I don’t have an immediate answer to this problem, so I’d like to open this up and ask if anyone else can suggest a solution? P.S. I am currently travelling abroad and will not be able to answer further comments for a couple of weeks. But you are definitely welcome to leave more comments and questions as someone else may be able to offer a solution. And I will definitely read every comment when I’m back. The first issue is do you see the number as being stored and processed as a number or is it really a text string that just happens to comprise of digits 0-9? If it is a number then the validation test is simply that it lies between 0 and 1000000. A number format of “000000” will put in leading zeros if the user doesn’t. Worked perfectly well. Thanks. Mine was the second case when number is stored as text because it can start from zero. How can I create a third drop down menu? Thank you for the easy solutions to the drop down lists. This streamlined my student progress reports to save me hours. I used an auto fill function for cells in ‘report card’ sheet that I wanted filled from horizontally organized data in the ‘student report data’ sheet. By selecting the name from the drop down and having this formula in each cell with the correct reference it auto-filled the report card. I have no idea how it actually works or why (I copy and pasted from a site I can’t find again) and I had to go through each function line and edit to point it to the appropriate column. I was wondering if you could share some simplified solutions to auto-fill or share a more comprehensive auto-fill function resources? Thanks for your comment, and I’m happy you saved lots of time using the data validation drop down lists I wrote about. The formula you have is a Lookup formula (INDEX/MATCH) wrapped in an IF function to show blanks “” if there is no value to lookup. Charley describes INDEX/MATCH as the best general purpose lookup method in Excel, and I agree that it’s very powerful. Feel free to send me a copy of your spreadsheet (with private or confidential information removed) and I can take a look at how it’s been put together and whether I can suggest improvements. I am planning to create some videos on Lookup Functions, including VLOOKUP and INDEX/MATCH. 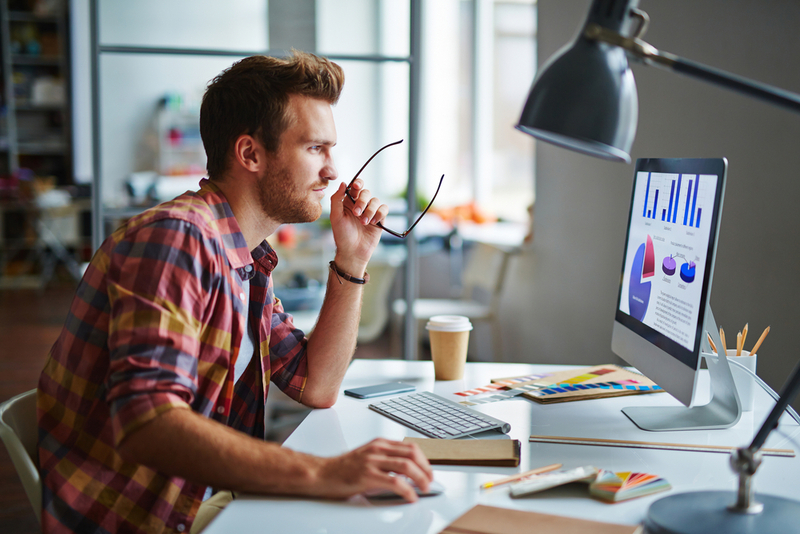 Understanding how to use Lookup Functions is key to doing the auto-fill for your report card. I tried but I encounter a problem at the drop down list. Take your sample to illustrate the problem I encounter, for some of the country, I do not have a city as a selection. So I define it as N/A as a selection. After I follow the step you given, when I select the country (with N/A as city), there is no such option for me to select and excel did not show me anything. This do not happen to all country that with N/A because some of it actually display the N/A when I select the drop down at the city column. There are those country I already define the city it also can’t display on the next drop down list. So I’m not sure what is the problem. I tried your formula for email data validation, however I keep receiving this error alert when I press OK. I am sure that I have typed the right formula! “The formula you typed contains an error. – For information about fixing common formula problems, click Help. – To get assistance in entering a function, click Function Wizard (Formulas tab, Function Library group). as well check things out. I like what I see so now i’m following you. Look forward to exploring your web page repeatedly. Andrea. I think there are two distinct avenues to follow depending on what you wish to happen when A=”1″. With VBA you could detect that A has been set and insert 1 into B, overriding any previous user selection. With worksheet formula alone you could change the contents of the validation list to show “1” only but B would remain unchanged until set by the user. Sorry but im not that good in VBA. can you give me the code for this? Really appreciate your help. The following VBA will check the contents of cell A1 whenever a user changes a value on the worksheet. To enter the code you can use Alt/F11 to open the code window and double-click the appropriate module e.g. “Sheet1(Sheet1)”. Select “Worksheet” in the left dropdown and “Change” in the right. Then insert the 3 lines of code into the Sub. Does the code below do what you want? Thank you very much Peter! You’re truly a genius. I just discovered this blog via Bing. You’ve got some practical tips today. That is seriously crazy. Thanks for providing this information! !